Home » History » Music » Who is the writer of Lupang Hinirang? 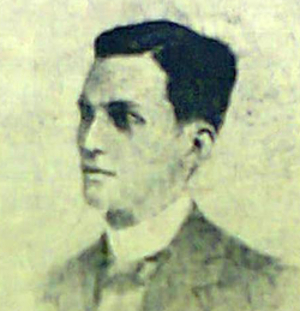 » Who is the writer of Lupang Hinirang? Who is the writer of Lupang Hinirang? "Lupang Hinirang" ([ˈlupaŋ hiˈniɾaŋ], English: "Chosen Land"; originally Marcha Nacional Filipina, the "Philippine National March") is the national anthem of the Philippines. Its music was composed in 1898 by Julián Felipe, and the lyrics were adapted from the Spanish poem Filipinas.